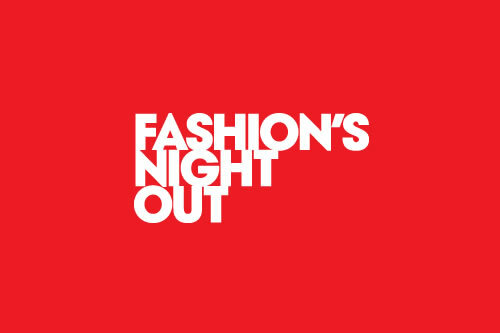 It's New York Fashion Week and tonight is the fourth annual Fashion's Night Out. It's the night when those both in the industry and those who love fashion shop and attend exciting events to celebrate. Editors, models, designers and many celebrities will be on hand for what started in New York and has become a worldwide phenomenon. It was first created to help boost the dropping sales of retailers in the business and now it's a major event that fashionistas look forward to.